February is finally here! Why are we so excited? Not only is it when a lot our family and friends’ birthdays are, along with Valentine’s Day, it’s also when both of our due dates are! Keep reading for a really exciting announcement that has to do with babies below! Also, given that both of us become moms this month we’re going to be incorporating a new content vertical, MOTHERHOOD, going forward! 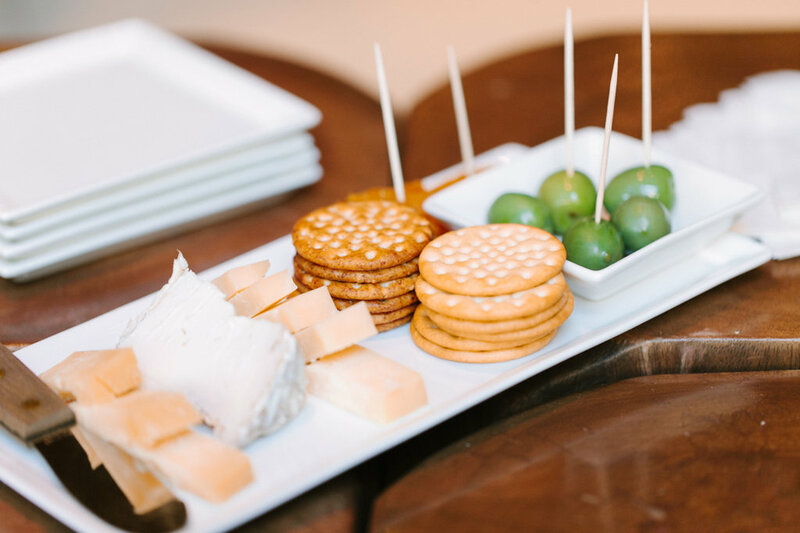 The holiday season is quickly approaching and one of our favorite family traditions is spending time together in the beautiful Texas Hill Country. Just thinking about the dazzling, festive light displays amongst the gorgeous rolling hills of Central Texas makes us want to pack our bags and head out right now! It doesn’t get much more unique than the Lone Star Court Hotel in Austin, Texas. My husband has been trying to get me into camping for a while now and being the luxury travel enthusiast that I am I just can’t seem to get into it. 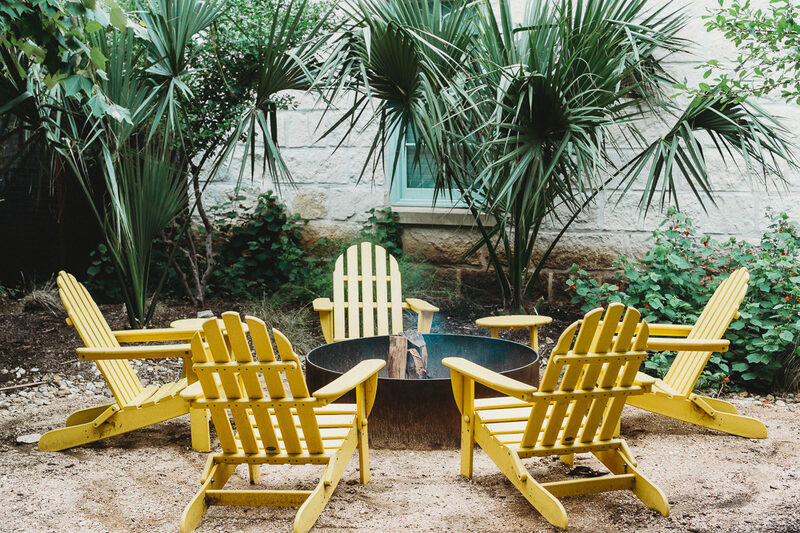 Now glamping is another story entirely and is something that I fully embrace, which is why I was delighted by the cool retro inspired cabin vibe Lone Star Court gives off! 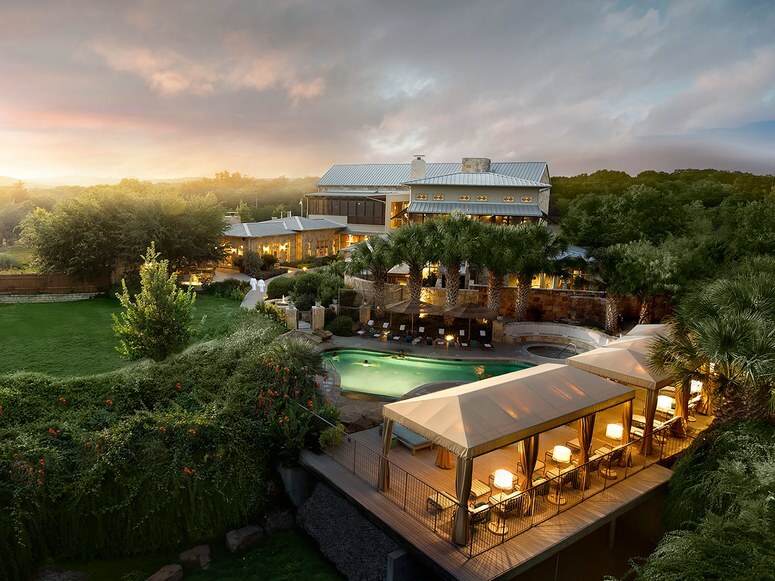 They even have ‘glamping packages‘ including room accommodations for two, s’mores and complimentary Chill Cowboy drinks in The Water Trough restaurant and bar. 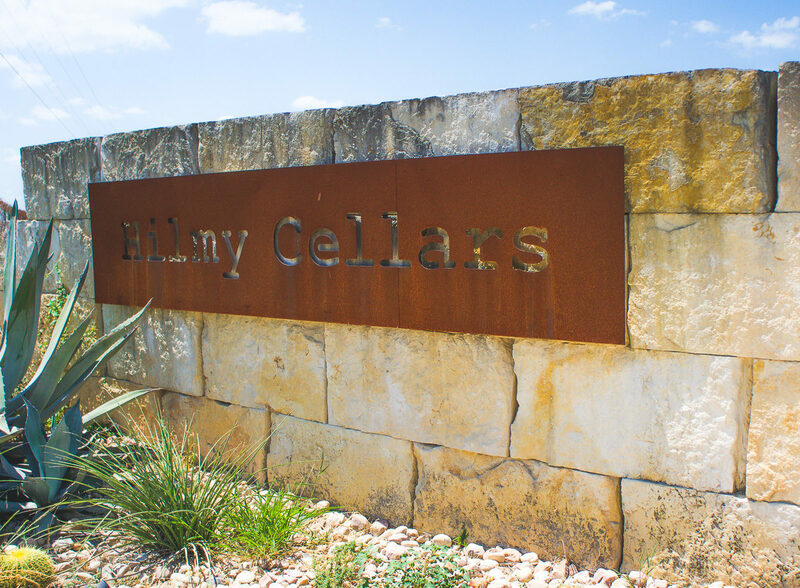 We’ve always wanted to explore the Texas wineries close to Austin, Texas and last weekend we finally had the chance to. When Sonesta Bee Cave reached out to us asking if we’d like to partner with them in an effort to share all of the fun and exciting things to do in the Bee Cave area, we were 100% in! A variety of eclectic restaurants and bars! See a concert, watch Live Pro Bull Riding on Friday and Saturday nights, grab a drink, shoot pool, two-step, line dance! Tip: Admission to the museum’s permanent collection is always free! Fort Worth holds a special place in my heart. I fell in love with the city when I moved there to attend college at Texas Christian University in the summer of 2008 (Go Frogs!). 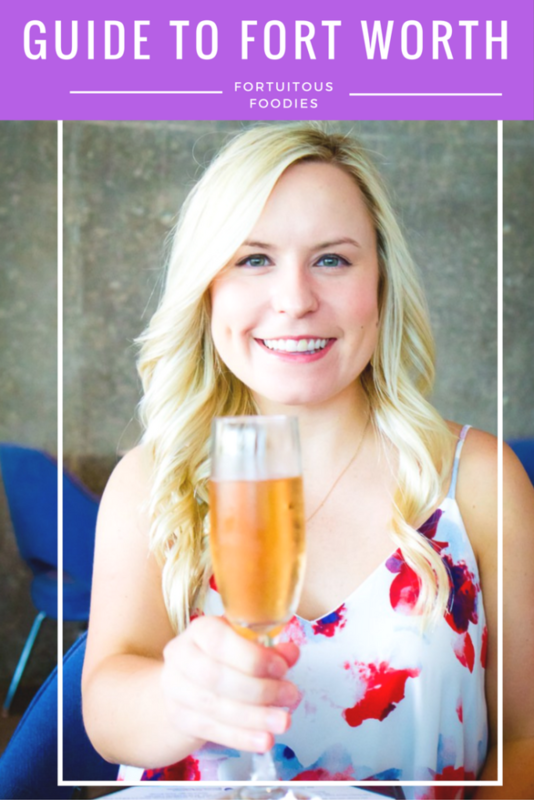 In the eight years that have passed since I first moved to Fort Worth, I graduated from TCU, moved to Dallas to attend law school, fell in love with and married the man of my dreams, graduated from SMU Dedman School of Law, became a licensed attorney, started my career, and have since moved back to Fort Worth. 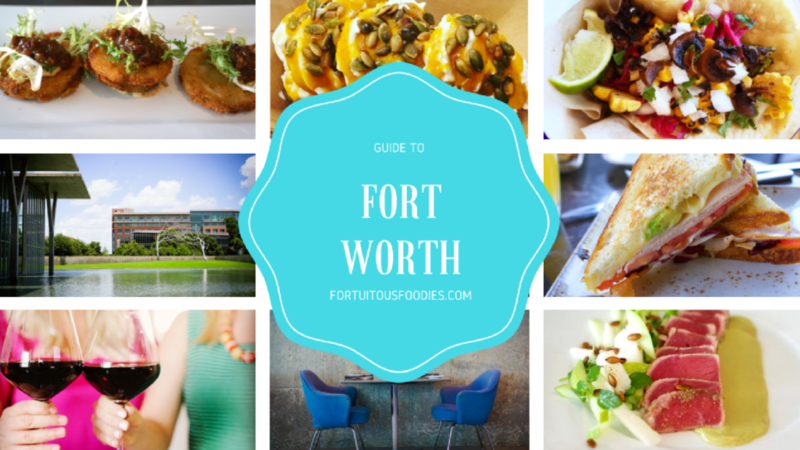 I hope you find this Fort Worth City Guide helpful! Please comment below if there are any other places not included on this list that y’all love in Fort Worth or if you need any other recommendations. 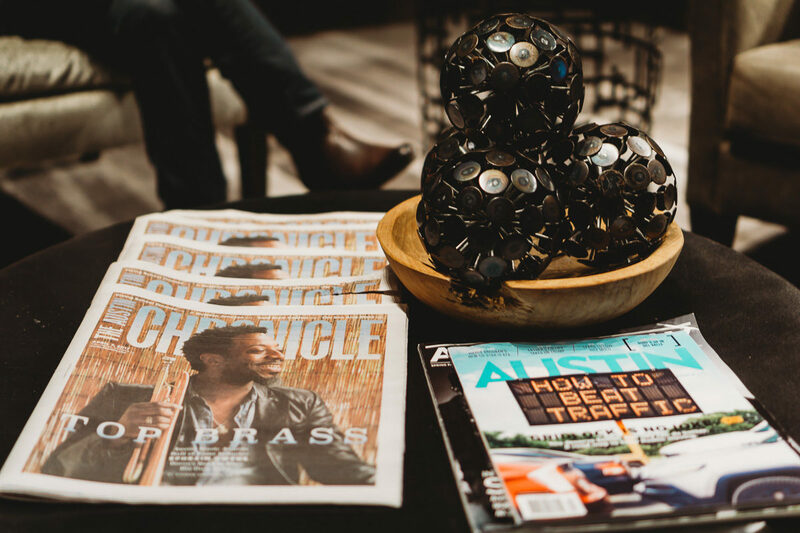 Now get out there and discover all of the things that make Fort Worth awesome! 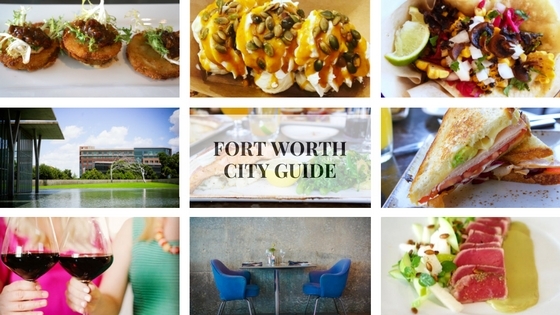 I hope you love our Fort Worth Guide! Hi! 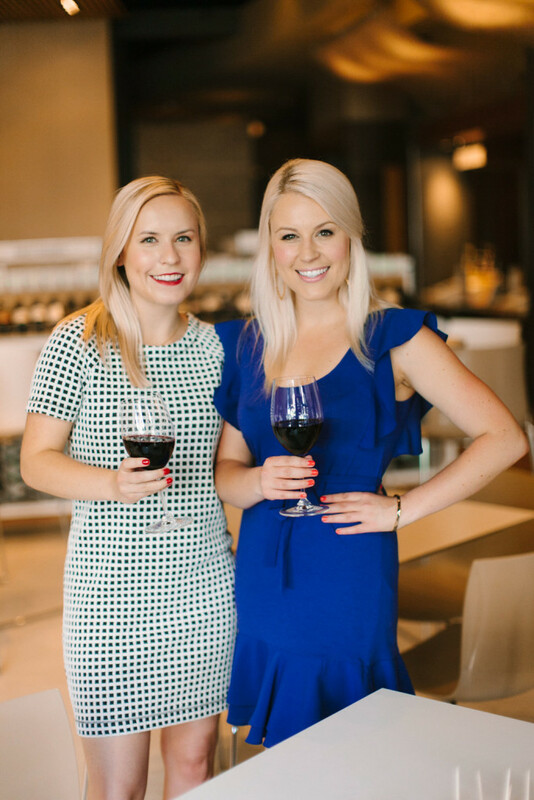 We’re Emily & Barbie, sisters who love all things food and luxury travel! 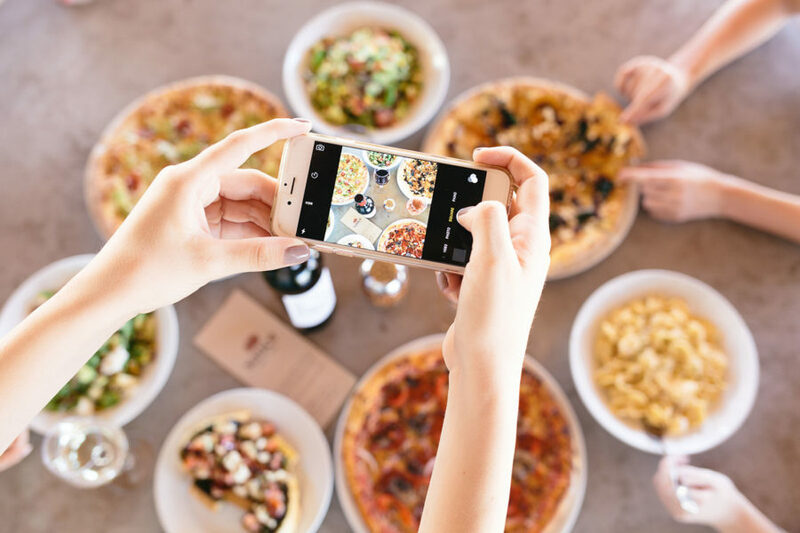 Fortuitous Foodies is all about sharing our adventures in the kitchen, delicious restaurant reviews and loads of fun & exciting travel content! 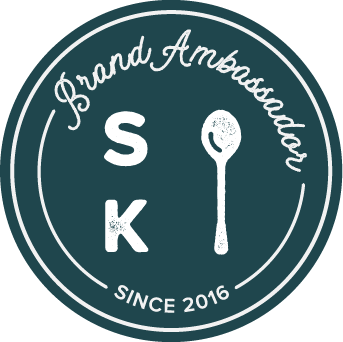 Follow us for city guides, recipes & honest reviews! 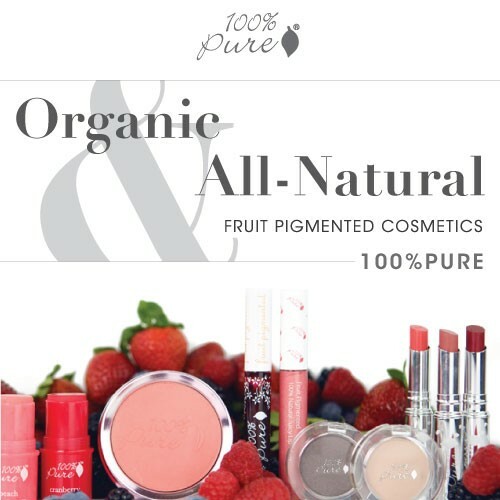 Sign up for the newsletter Today!